Lungs should burn from exercise, not air pollution. Choose your cycling challenge and pedal with us in the fight for healthy air and healthy lungs. 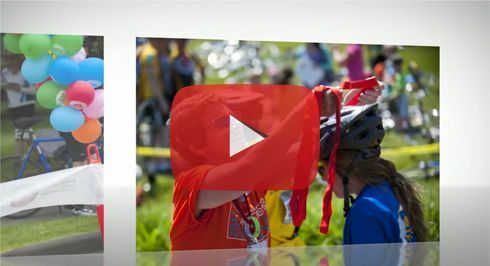 The American Lung Association of the Northeast takes pride in our series of annual cycling events: our Treks Across New England. These rides offer some of the most beautiful views in New England, from the historic Seacoast in New Hampshire, to the wooded back roads in Maine, to the breathtaking dunes of Provincetown in Cape Cod. Whether you are an experienced cyclist or just beginning your journey into cycling, our rides provide support, excitement and a rewarding experience. Come cycle with us, improve your health, and make a difference. 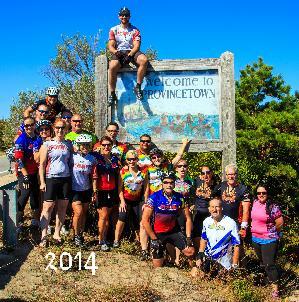 There is something for everyone at our cycling events in New England. Register and meet new friends along the way, or build a team of family, friends and work colleagues. Choose an event to fit your schedule, Spring, Summer or Fall and challenge yourself this year, or take the adventure of joining us for all three! Not a cyclist? Volunteers are critical to the success of our rides. A variety of opportunities are available for volunteers of all ages and abilities. Cycle the Seacoast and mark your calendars to come pedal the beautiful Portsmouth, NH coast in this one-day multi-route trek. 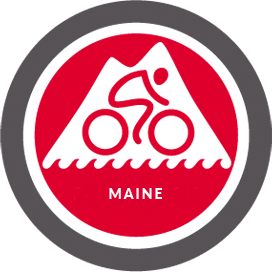 Enjoy a 3-day, 180-mile bicycle tour across the beautiful state of Maine from the mountains of Sunday River to Belfast, "The Heart of Coastal Maine!" The Trek is a ride, not a race! Grab your bike, bring some friends and get ready to enjoy breathtaking views as you pedal across Cape Cod, MA in this three-day or two day route. Team Mohawk, who participates in the Trek, has 25 members who hail from all over the Northeast and beyond, and rides to support friends and family members who have been touched by lung disease. “My mom died from complications stemming from decades of smoking. She was proud of the Mohawks for the work we did, and continue to do, to raise money for the fight. She lost her fight but with our help perhaps we can help others win the fight against lung disease,” said Team Captain, Doug Haskins of Quincy, MA.